Sunshine Mayfield and Max Gongaware return The Music Ark to the dock this week as they bring you The Grand Finale of Lost in the Folds. It's been quite the journey people, we've laughed, we've cried, and you know what, I like to think we just might of learned something along the way. 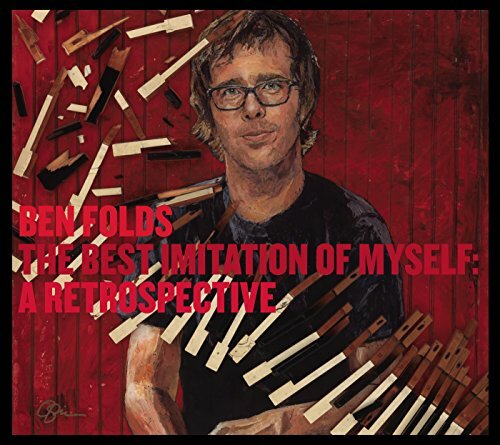 For now, Enjoy The Final Episode of Lost in the Folds, and Have the Best Ben Folds Friday Ever Everyone!